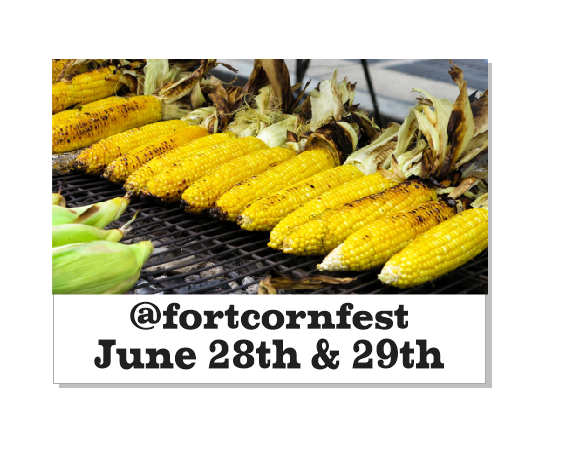 Bring the whole family to the Fort Gibson Sweet Corn Festival for free musical entertainment, children's activities, a wide variety of food vendors, arts and crafts, and corn cooked in almost every way imaginable. Delve into delicious sweet corn from area growers at this celebration of one of summer's finest delicacies. Join friends and family in the corn eating or corn shucking contests for an old-fashioned good time. There will be bushels of corn for sale and food vendors serving corn on the cob and kettle corn, as well as turkey legs, Indian tacos, snow cones, Polish sausages and more. 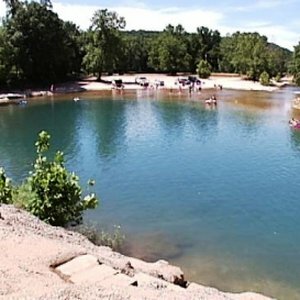 Most activities at this year's event will be centered around Fort Gibson's Centennial Park. Located in downtown Fort Gibson.